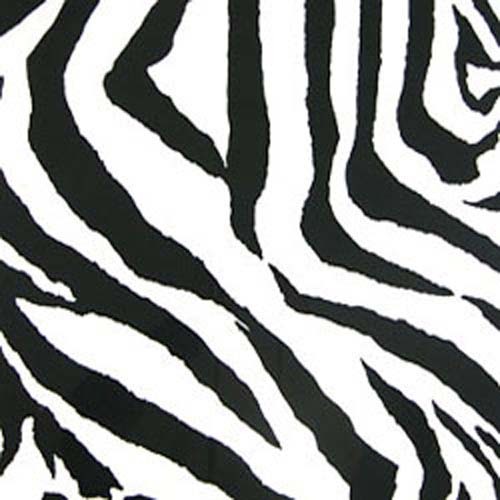 Large scale black and white zebra stripe fabric. Home decorating fabric suitable for drapery, decorative pillow covers, headboards, crafting or light upholstery. 100% Cotton Duck 7 oz. Copyright Texas Susannie's Fabric Store. All Rights Reserved. eCommerce Software by 3dcart.